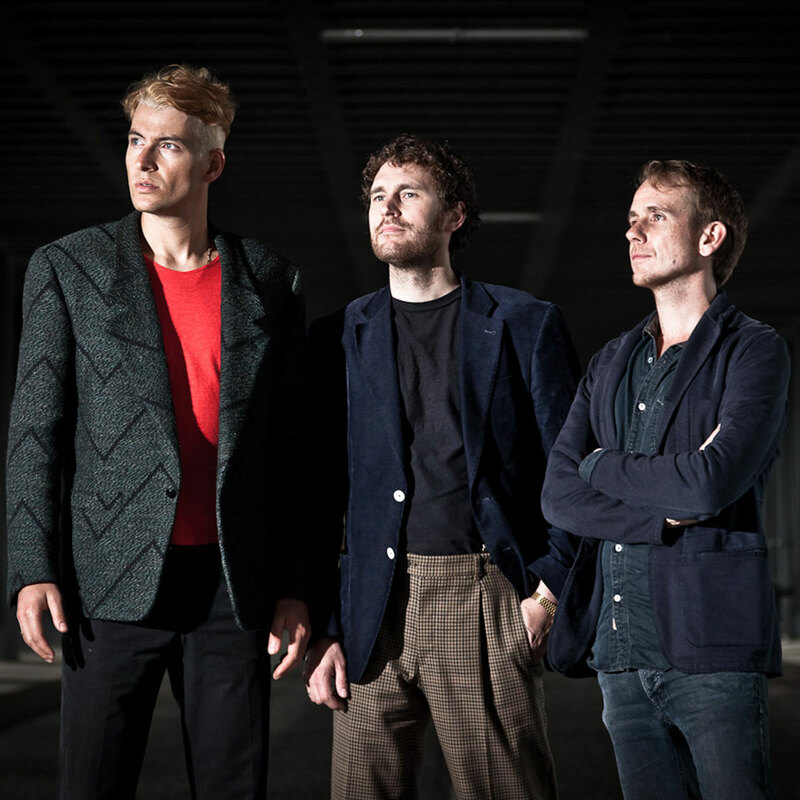 Formed in 2007 by Jakob Seidensticker, Florian Schirmacher and Henrik Raabe, Wareika was accidentally gathered on stage for the first time at Hamburg’s mythical Mojo Club. Since then, the german trio has built a very singular sound signature after a decade of playing together. Revealing the diverse influences and musical educations from all three individuals, the band’s discography has been built over a solid live experience. Being academically trained in Jazz and Classical but also self taught through electronic music, Jakob, Florian and Henrik are able to sing, play guitars, drum machines, pianos, synthesizers, bass, percussions and way more. Concocting their stylistic blend with meditative Jazz, hypnotic Dub, meticulous Techno and subtle House, it leaves no surprise as you think about the high level of versatility of Wareika’s musical spirit. Calling from King Tubby, Sun Ra or afrobeat master Fela Kuti, they develop a dazzling kaleidoscope of melodies and polyrhythmic patterns over four to the floor beats that is entirely unique in the electronic music scene. When it comes down to live gigs Wareika is putting a stress on quality and delivers an outstanding sound. As a trio of singular performers the band jumps on stage without computers, setting up an improvised dialog based on their original material but always handing over a unique piece taking form in the moment. Jakob Seidensticker on MPC arrangements, drum machine sequencing and mixing, Florian Schirmacher on vocals, synthesizer, percussions and Henrik Raabe on guitar, synthesizer and percussions, the trio holds the mastery of enhancing a crowd with a multitude of tools and elements, sometimes for more than four hours. Also occasionally rendering live versions of their own full-length releases, they always cross borders of their studio work to unfold their creations into a whole new level. The shape of their sound, bolded with low ends, is fusing Techno and Jazz into an electric jam outlined by magical madness and improvisation.